We're already in graduation season and Father's Day is quickly approaching. That means everyone's looking for the perfect gifts for Dads and Grads. In the rapidly growing technology industry there are hundreds of wonderful options for gifts, finding the right one for the celebrant can be tricky since it's such a crowded field. 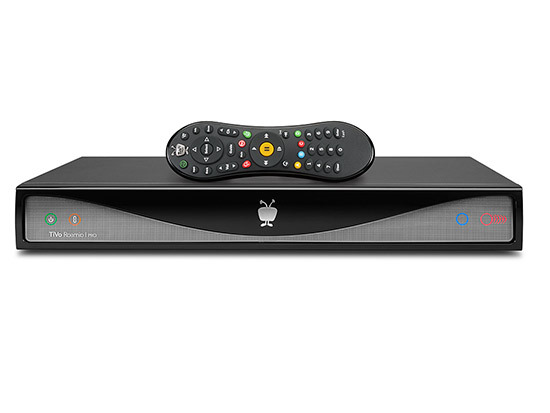 TiVo Roamio Pro - Ideal for the dad who enjoys watching TV or the college grad who loves streaming movies. 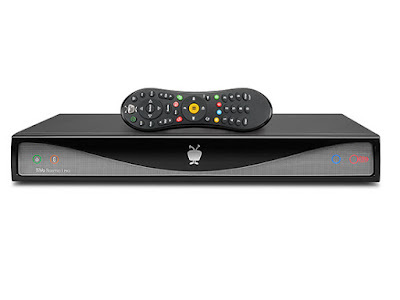 This is TiVo's best DVR yet. Simply put a CableCARD in and there's no more need for a cable box. Great for mobile TV viewing with the Android and iOS mobile app. Six tuners to record six shows at once and phenomenal search capability within your cable guide and streaming networks. 450-hour HD recording capacity. Online content from Amazon, Hulu Plus, Netflix, Pandora and YouTube. 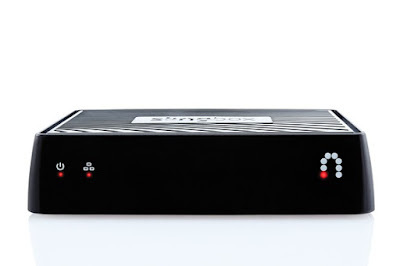 Slingbox M1 - Another must have for the TV watching fan, the Slingbox M1 hooks up to your cable box so you can watch cable channels live or your DVR recordings anywhere with the SlingPlayer app. The quality is great (high definition video up to 1080p) so long as it's a strong Internet connection. SlingPlayer even works overseas so you'll never miss your favorite shows and can watch your cable TV's On Demand offerings from anywhere. You can also schedule DVR recordings while away from home and cast your SlingPlayer using Apple TV, Google Chromecast, Fire TV and Roku. 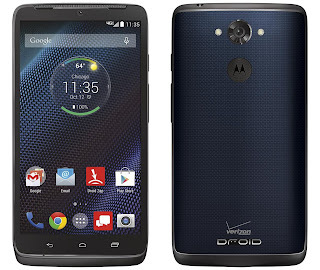 Motorola Droid Turbo SmartPhone - There's no better Father's Day gift than a smartphone that really is smart. While Apple's iPhone gets all of the attention, this is the strongest smartphone on the market right now. You can get two full days of battery life with this phone and when you need to charge, the Motorola Turbo Charger gives you up to 8 hours of power in a quick 15 minutes. One of the highlights of this phone is the 21 MegaPixels camera that captures movie-quality Ultra HD (4K) video. The screen has a 5.2” Quad HD display, which is the sharpest display available today at 565 ppi. This phone outperforms the iPhone 6 with its Qualcomm Snapdragon 805 processor with 2.7GHz quad-core CPU and 3GB of RAM. It even comes with 64GB storage to store all of your data. With this phone's natural intelligence features like Moto Voice, Moto Assist, Moto Display and Moto Actions, the phone is intuitive, responsive and reliable. 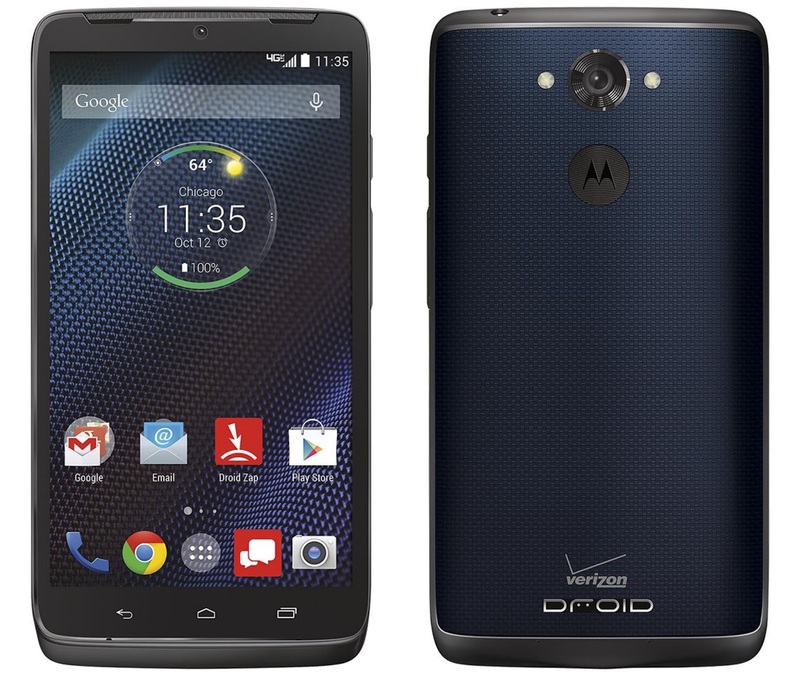 Priced at $199.99 with a 2-year Verizon Wireless contract. SmartShaker Phone-Controlled Alarm (iLuv) - This brand-new innovation from iLuv Creative Technology is ideal for the high school grad heading off to college. The SmartShaker alarm clock is controlled from a smartphone through an iOS app. Young people use their phone as an alarm clock, but what happens when it's in another room? Smart Shaker is programmed via your Smart Phone and acts as an extension of your phone alarm even when your phone is in a different room being charged or set to silent. It comes in five colors and is available at Amazon.com and Bed Bath and Beyond stores. 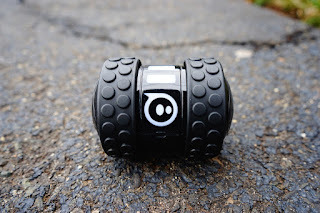 Darkside Ollie (Sphero) - This is a fun Bluetooth controlled toy that both dads and grads will enjoy. Sphero is known for its mobile app-controlled robots and this special edition of Ollie is its fastest and most fun model yet. Using an iPhone or Android app, the user customizes the Ollie robot to race on all surfaces and perform tricks. Darkside Ollie rolls at speeds of up to 14 mph and connects via Bluetooth with a range of up to 100 feet. Available at GoSphero.com and in toy stores. Logitech Keys-To-Go Ultra-Portable Keyboard - College students are using their mobile devices more than their heavy notebook computer. Rather than lug their notebook to class, they're choosing to take notes and do research on their iPad, tablet or even smartphone. 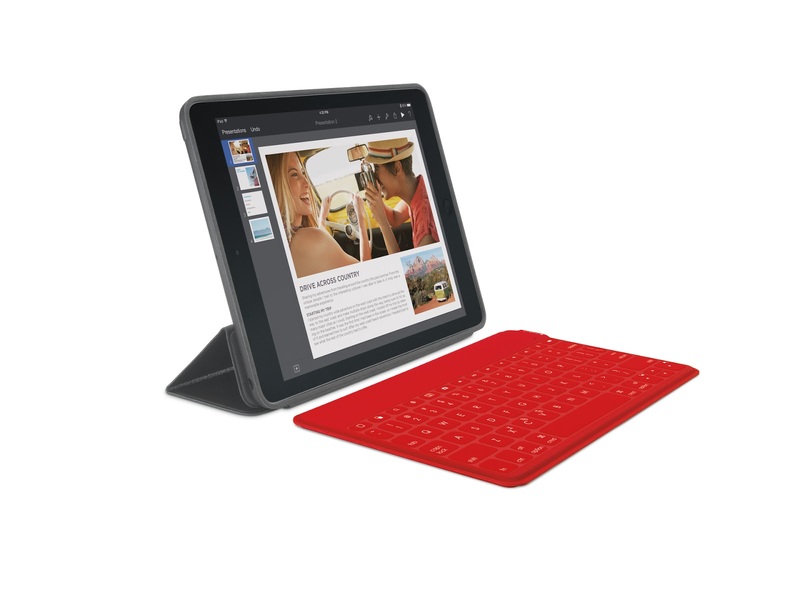 A perfect gift for the high school grad this season is a portable keyboard. Keys-To-Go Ultra-Portable Keyboard works with Android, Windows and Apple iOS mobile devices. It's a slender stand-alone Bluetooth keyboard that can fit in a purse or even coat pocket. It's wrapped in a water-repellent FabricSkin that helps protect the keyboard from spills and dirt so it easily wipes clean and survives drops. It includes a portable stand, which allows for easy typing on a smartphone. The portable stands attaches to the keyboard and holds your smartphone at an upright position. 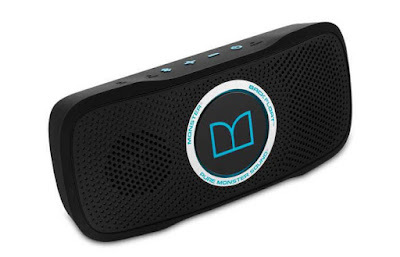 SuperStar BackFloat Waterproof Bluetooth Speaker (Monster) - This rugged Bluetooth speaker has great sound quality and can be used in either the shower or pool. It will make the perfect gift for the father who enjoys listening to music in high definition while hanging out at the pool. It's also ideal for the college student who needs some music in the shower to wake up before class. The speaker floats in the water and is also worthwhile to take on camping trips because it won't get damaged by rain. The sound quality is very strong and typical for Monster. Straitjacket Case for iPhone (Loop) - Everyone knows that a smartphone is naked without a nice case. 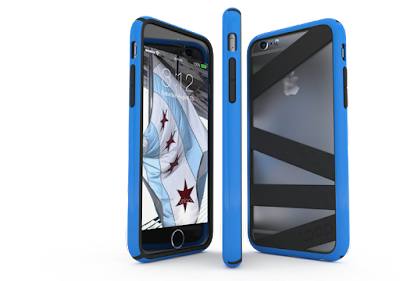 The Straitjacket is a durable and convenient case for the iPhones that doesn't come with a big price tag. It is easy to grip, protects your phone and comes with a convenient card storage for credit cards, driver's license or business cards. Great for dads or grads. Available online at loopattachment.com. 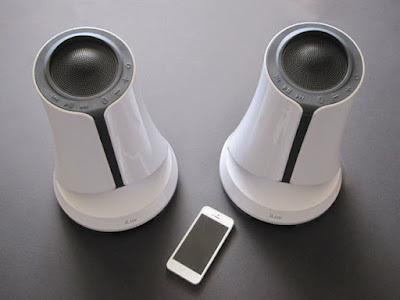 SyrenPro Outdoor Speakers (iLuv) - Dad will appreciate the high quality music he can listen to while grilling on the deck or patio this summer. These wireless Blueooth speakers from iLuv are water splash proof, easy to mount and have long-lasting battery power. They are truly weather resistant and can be left outside. It is easy to sync with any mobile device and adding a second unit increases the beautiful sound. Available online or in stores. Priced at $99.99 per speaker. UE Megaboom Speaker - For the dad who loves listening to music with strong audio quality, there's no better gift than a portable Bluetooth speaker system. High fidelity speakers used to cost thousands of dollars, but no longer. 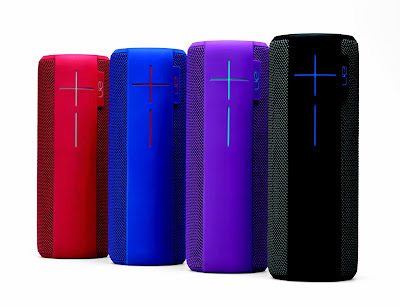 A great option is the UE (Ultimate Ears) Megaboom speaker, which comes in various colors, is waterproof and has strong battery life. 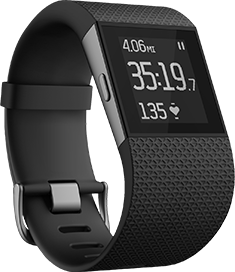 FitBit Surge - Everyone might be talking about the Apple Watch, but if you want to get your favorite college graduate or your father the smartwatch they'll really get the most out of, check out the Surge from FitBit. Available online and at retail stores. The monochrome touchscreen display is easy to read in sunshine and it lights up blue to make it even easier to read. The Surge really is a “fitness superwatch” -- it tracks everything from steps, distance, calories, flights climbed, sleep, and active minutes, as well as continuous heart rate monitoring. It has built-in GPS tracking and also displays caller ID, app notifications, and music player controls on its LCD screen. You can also track your progress while biking or in a Spinning class. Surge is sweat resistant and water resistant to 50 meters. 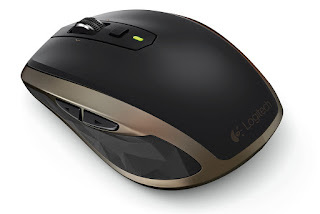 Logitech MX Anywhere 2 Wireless Mobile Mouse - This mouse, which just came out, is an ideal gift for the high school graduate who will want a mobile, yet high-productivity wireless mouse to take to class next year. This mouse is small enough to slip into a bag and extremely comfortable for prolonged use. It's built with an advanced Darkfield Laser Sensor, dual connectivity and the ability to pair with three different devices. We're living in the Digital Age and the amount of tech gadgets is overwhelming and impressive. You can't go wrong with any of these gifts for the grads and dads in your life. Congratulations to all the graduates and Happy Father's Day! Rabbi Jason Miller is president of Access Computer Technology and popular blogger and speaker on technology and social media. Follow him on Twitter at @RabbiJason. All products are really nice and good post.